The brutal act of animal testing is now increasingly being replaced with quicker, cheaper and more reliable testing methods that do not involve animals. These modern methods are more relevant to humans and have been found to predict human reactions better than the traditional out-dated animal tests. Studies demonstrate that animal tests predict human reactions by only 40 to 60%, whereas substitutions are accurate 80% of the time. “Around 500,000 animals are harmed or killed in tests for cosmetics purposes every year. 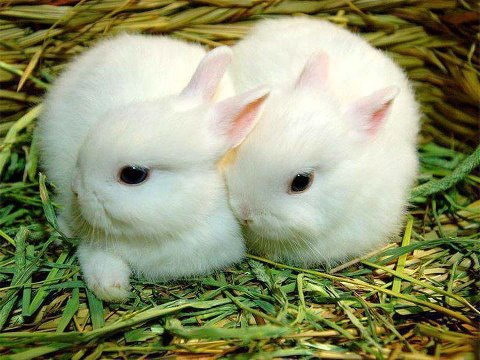 Everyday items like lotions, shampoos, mouthwash, makeup, detergents, glues, artificial sweeteners, bug sprays and cleaning supplies are amongst the many chemicals tested on the eyes, skins and digestive systems of animals,” said a statement issued by Pakistan Animal Welfare Society (PAWS), adding that rabbits and beagles are amongst the many animals routinely subjected to toxicity tests for the notorious ‘lethal dose’ rating on household products. It further noted that 80% of all countries do not have any laws pertaining to animal testing. It also stated that the traditional testing process on animals involves dropping the chemical on the animals’ eyes and seeing how long it takes to burn their corneas, or forcing them to swallow large amounts to determine the dose that causes death.